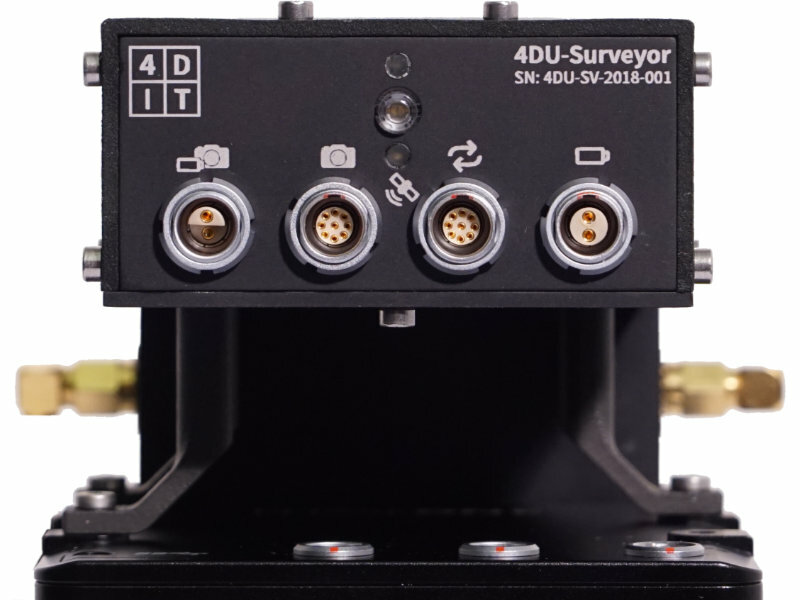 The 4DU-Surveyor combines the advantages of UAV-based mapping and high-resolution medium format photogrammetry. 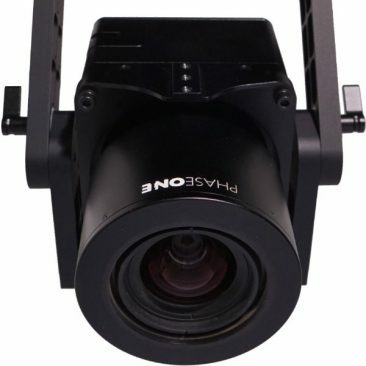 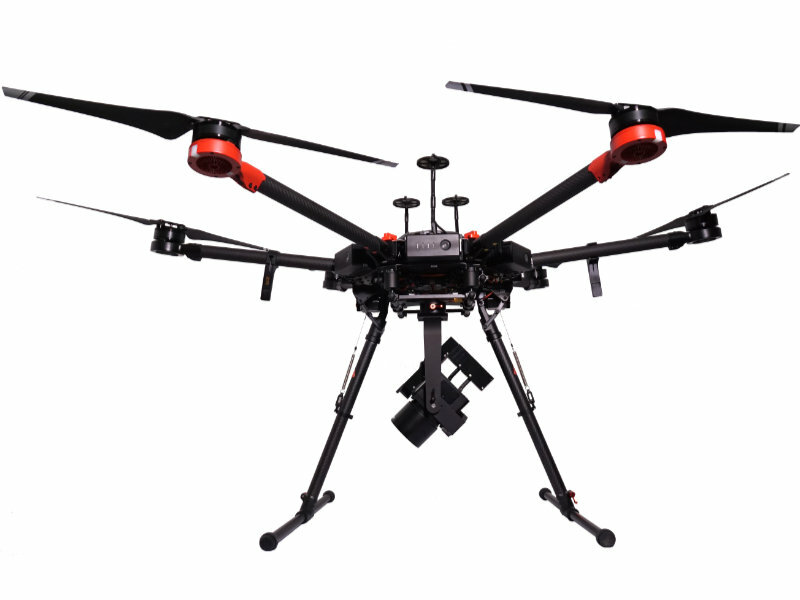 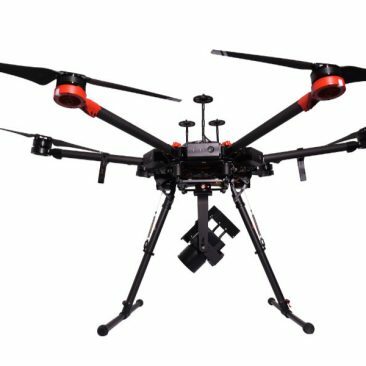 The system integrates the world leading digital medium format Phase One iXM-100 camera and the high-performance Applanix APX-18 dual antenna GNSS/IMU positioning sensor. 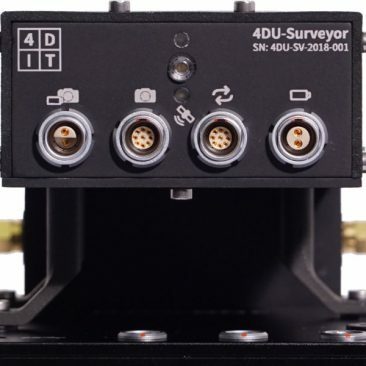 The system is ready for various applications such as mapping industrial sites and buildings, facilities monitoring, terrain modeling or geological mapping.